Every year they’ve been open, Mezza has won a plaque as voted by Coast readers. The first year it was Best New Restaurant and since then, Best Middle Eastern/Persian (though Tarek’s was close this year to stealing the crown). 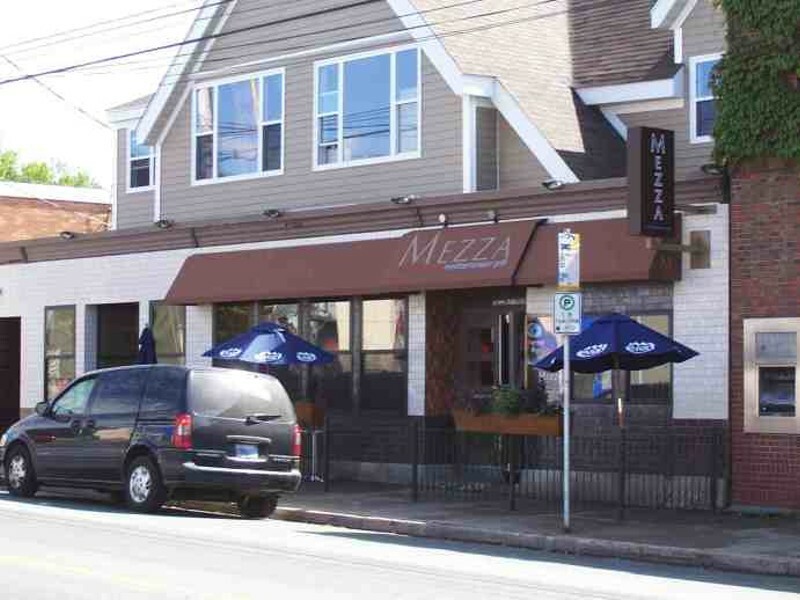 Mezza’s brilliance in atmosphere, service and food keep us all coming back for the magic they provide. We are a particular fan of the kebbe, a mixture of cracked wheat, beef and lamb, stuffed with ground lamb, onions and pine nuts.